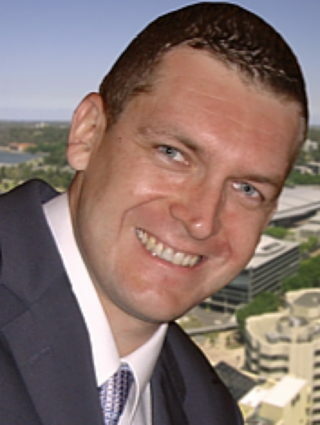 Mike Schulze is the Director of the IBM Australia Development Laboratory (ADL). In this role, Mike leads a national organisation of software engineering and technical support professionals who develop and support a diverse set of world-class IBM software products. The ADL is an innovation-driven lab boasting an impressive patent and invention record across multiple technologies and industries, including systems security, Linux kernel and OpenPOWER technology, HPC, cloud, transaction processing, and digital experience solutions. Mike joined IBM as an acquisition hire in 2006, and has held a number of executive management and technical leadership roles within IBM, Micromuse, and NETWORK HARMONi which he co-founded in 1998. Prior to starting his first company, Mike was Computer Science Laboratory Manager at Curtin University. Mike holds a bachelor’s degree majoring in Computer Science from Curtin University, Western Australia.